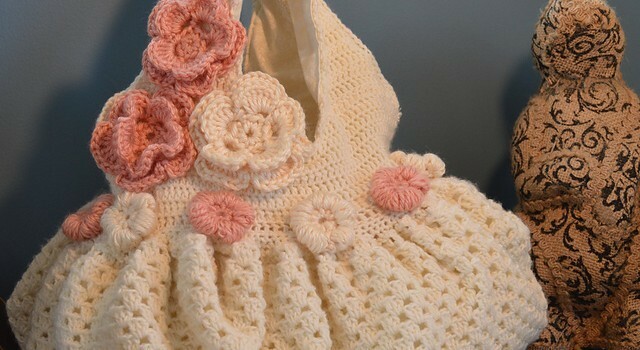 Every stylish girl loves a shabby chic bag. It’s fun and almost mandatory to carry your essentials around and with style. 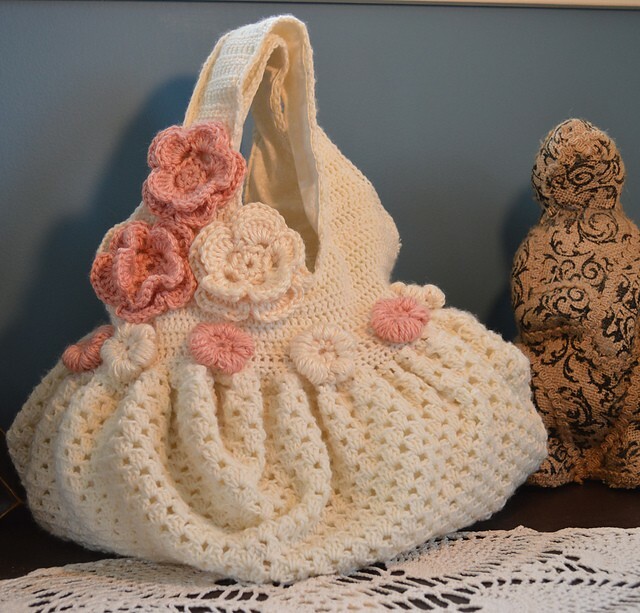 This Shabby Chic Granny Square Bag by Corrina Ricke is useful, stylish, and totally adorable. Finished dimensions: the bag is 15 inches long (width) and 14 inches tall from bottom to top of handles. I provide measurements along with this pattern so if you decide to use a heavier weight yarn, you can assemble the bag by measuring rather than exact stitch count. Thanks to Corrina Ricke for the article inspiration and featured image.